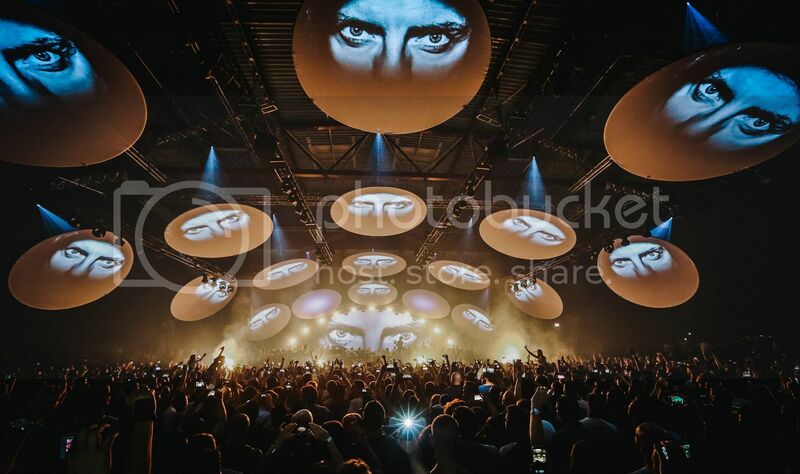 Ten thousand people flocked to the iconic Time Warp main stage in Mannheim, Germany to celebrate Sven Vath’s 50th birthday. The Time Warp organisers produced and presented the living legend’s bash, with Luciano, Richie Hawtin, DJ Koze, Alex Azary and the birthday man himself all playing sets until the early hours of Sunday morning. Following an intimate dinner and private concert by Nils Frahm, for close friends and family, Sven took to the stage just before midnight during an impressive set by DJ Koze. At the stroke of midnight, ten thousand voices sang “Happy Birthday” to a wide-smiled and teary Sven, before visual fireworks on the surrounding screens dotted above the crowd signaled the beginning of Koze’s resume. Playing an emotive set, memorable tracks such as “From Nowhere (Âme Remix)” by Dan Croll established the emotional tone for Sven’s opening speech, that followed Koze’s finish at 1am. With proud mother by his side, Sven introduced the pre-recorded 20-minute video speech – a memoir, detailing intimate details of his journey to becoming one of the world’s most respected DJs, sharing rare photos from his past. After thanking those important to him, least forgetting the support and love from his fans, Sven took to the decks as a mighty “are you ready?” bellowed over the crowd. In other words, "let the party of all parties begin". 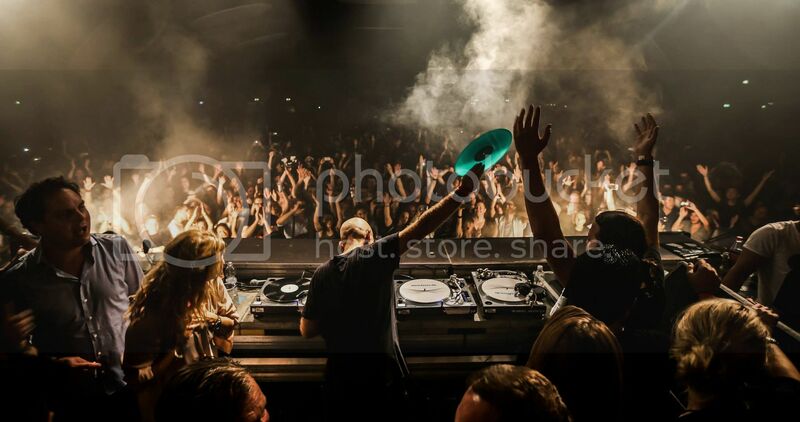 “On the night a few musical highlights from the last twenty years will be on the decks”, Sven had mentioned back at his pre-birthday bash in Ibiza, where he played an extended set at Beachouse. He didn’t disappoint. Classics such as “Knights of the Jaguar” by DJ Rolando, “The Push” by Paul Jackson and current Sven favourite “Epikur” by David August had the crowd in fits of pins and needles with the amount of time their hands were up in the air. As expected, even Sven’s now infamous 'Electric Salsa' gained playtime. In true Sven style which has set him apart from most mainstream DJs, all tracks played were on vinyl and using minimal mixer effects. “Vinyl is THE medium for everybody who sets high values on good sound”, he had famously said in an interview for his own label Cocoon Recordings. 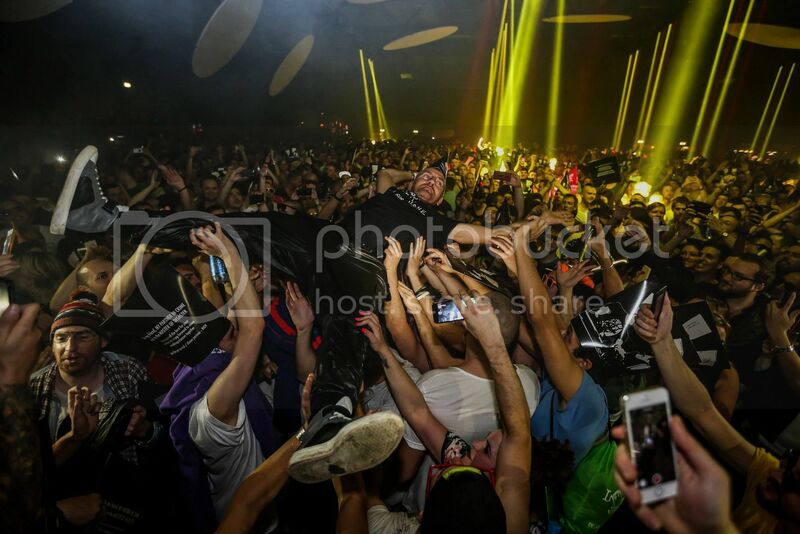 It was a real time warp as the clocks went back an hour at 3am, giving ravers another hour of music and dancing. Luciano then took control and picked up the pace with his tribal rhythms playing an energetic set that had the dancers (and pyrotechnics) in a frenzy. Large handwritten signs stretched across the dance floor reading, “You gave us music”, and flags with “Papa Sven” showed just how much love was being thrown around. It was evident Sven was having quite the ball. After a few crowd surfs, and a lengthy solo dance above the turntables during Richie Hawtin’s set, he was joined by the techno samurai who gave a short emotional speech. 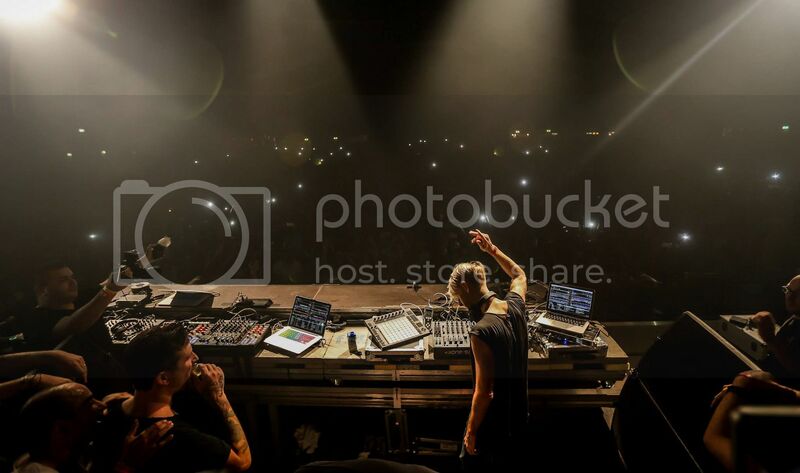 If there were any rumours of animosity between Luciano, Richie and Sven they were all thoroughly blown away with the constant amount of public displays of friendship between all DJs. Personal jokes between Sven and Richie about each other’s music were constantly being thrown around the booth in good-natured banter. Despite being taken off an hour early by a progressively enthusiastic Sven, Richie’s set was an emotional journey full of deep, heart-clutching bass lines and climaxes. Undeniably one of his best in a long time many had agreed. A curtain call of glitter ended the birthday party, yet there was no time wasted as Sven announced the location for the after party at Zimmer Club, the usual haunt for all of Time Warp after parties, where he continued to play on to a packed dance floor until the early evening. Marking almost 33 years behind the decks, Sven Vath has truly cemented his place in techno history. A father to not just his two children, but techno music, an inspiration to those both younger and older than him, the age 50 will seldom slow down Vath who also celebrated his 15th year in residency in Ibiza this year. Thank you Sven for the music, the good times, and one hell of a party. Listen to Sven Vath on Pulse Radio. DJ Koze and Luciano will also be heading to the Time Warp venue.